Celebrate the most enchanting time of the year! Exclusive holiday menus, festive music, and special touches will create a memorable guest experience. 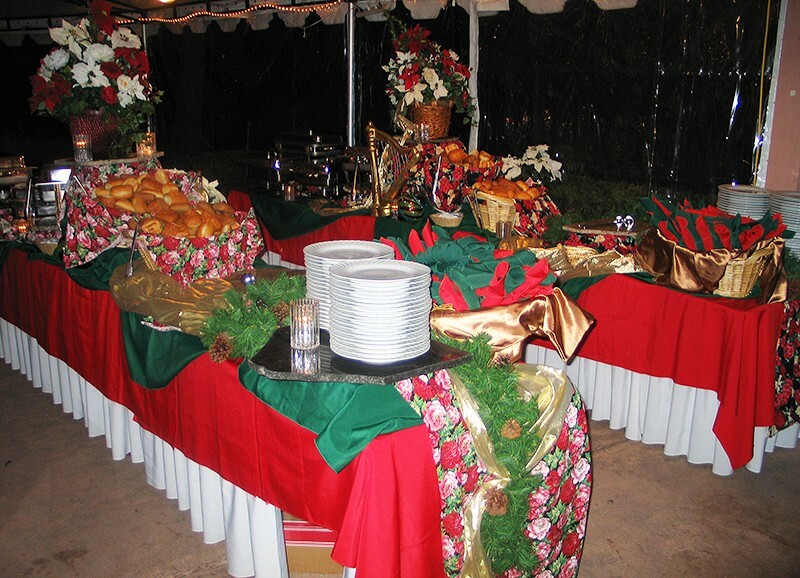 Creating the perfect combination of celebration and holiday spirit is a James Event specialty. 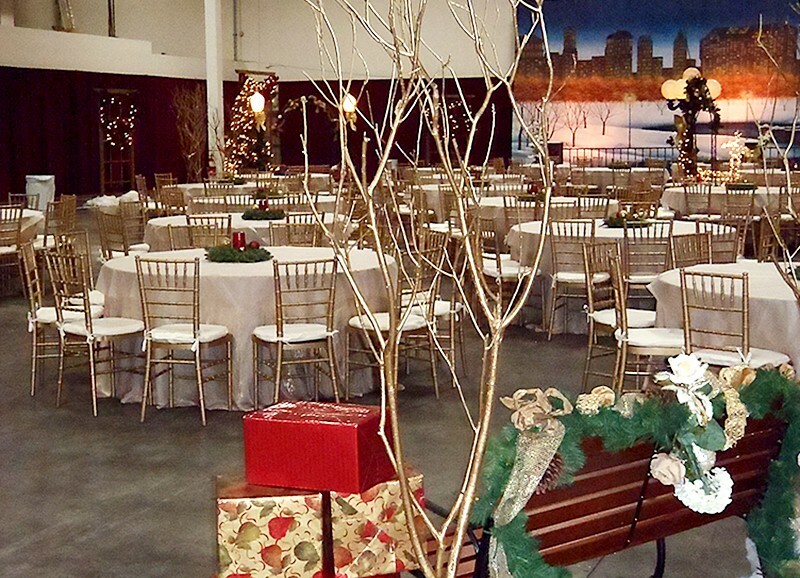 Whether it’s a company holiday gathering for 5,000 or 300, or a lavish New Year’s party to thank your customers, James Events will design the perfect event to meet your vision. 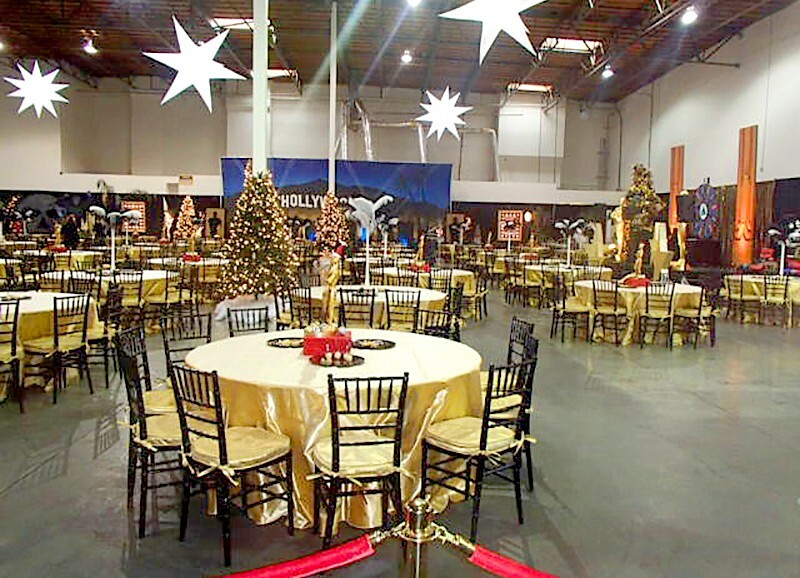 Our professional team specializes in delivering high-quality event planning services to design the perfect holiday party! 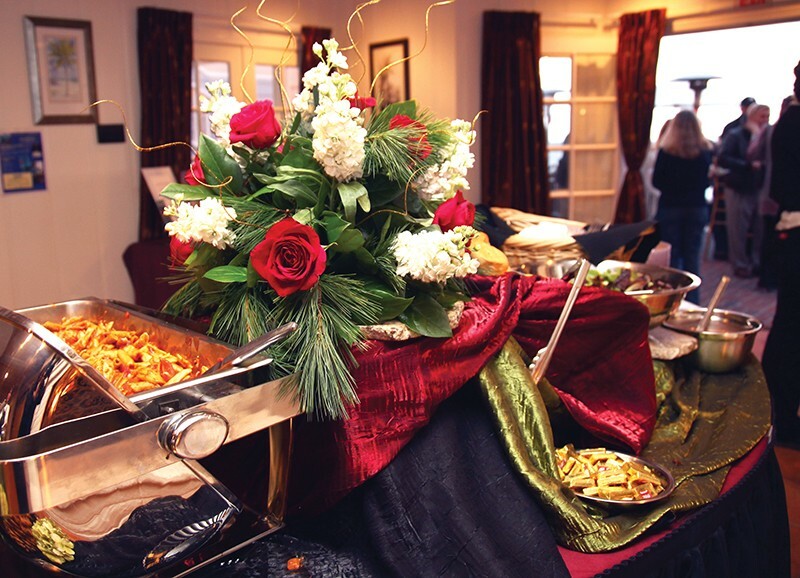 Whether you’re interested in a small or a large-scale event, we will provide you with an exclusive location, themed décor, a delicious menu, and much more! From a classic holiday look to a “Mad Men” style cocktail party, James Events are experts at creating the perfect corporate holiday soiree. We have 100’s of themes to choose from, or make it customizable! Here are just a few that our creative team has designed this year: Gatsby Gathering Soirée, Vintage Industrial Inspired Warehouse Party, Winter White Party, Midnight in Morocco, and a New England Christmas — including indoor ice skating. Let’s start with some inspiration and see where it takes us. How about a different location this year? The options are endless. Sophisticated and straightforward or traditional and fun? We design a custom menu for every event. 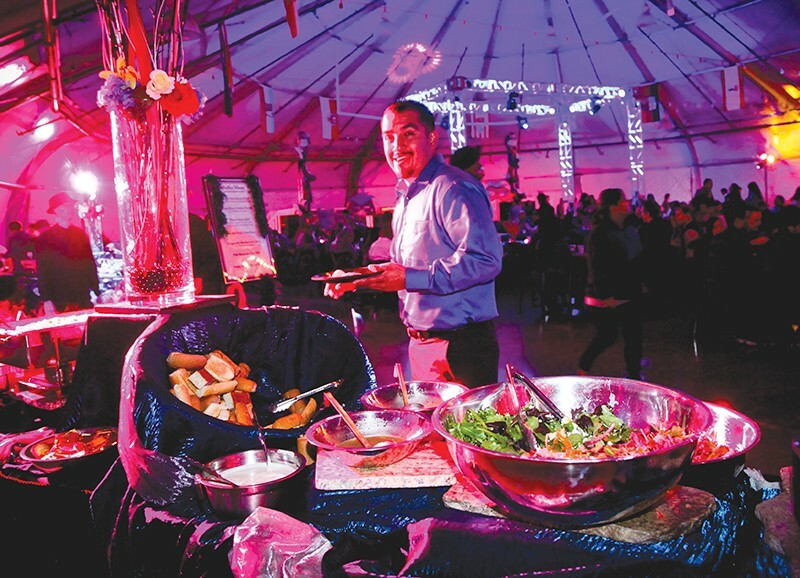 Signature elements like cocktails, dessert stations and tastings are popular favorites amongst our clients. 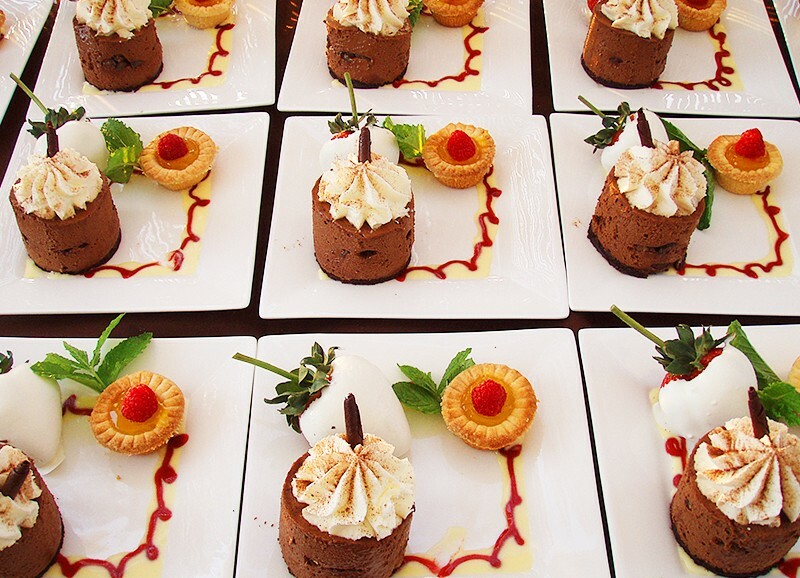 Adding a “tasting” aspect to your party is a great way to entertain and engage your guests. Let our professional decorators take the hassle out of your holidays. 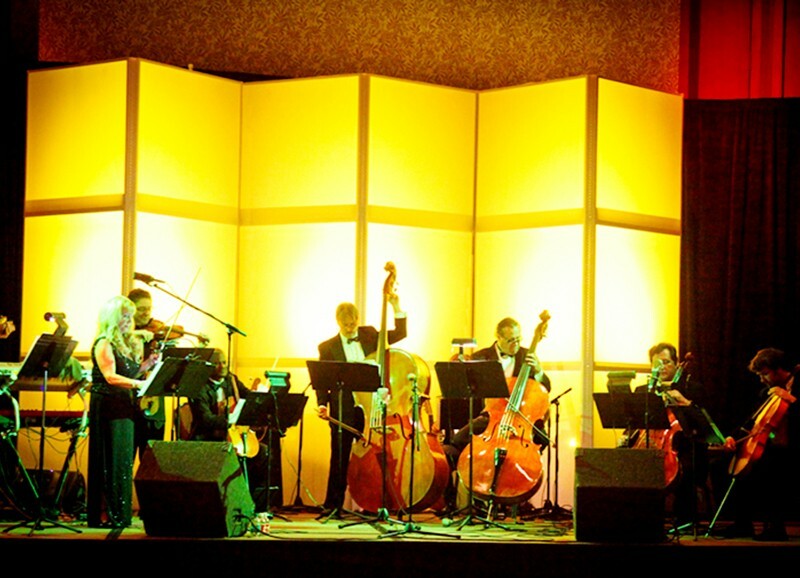 From a classic holiday look to a “Mad Men” style cocktail party, James Events are experts of creating the perfect environment. Utilizing our themed decor, props, florals, and tablescapes we will add elegance and tradition to any event. Make this year’s Holiday event unforgettable. From musicians to acrobats, there are endless options to choose. What inspires you? 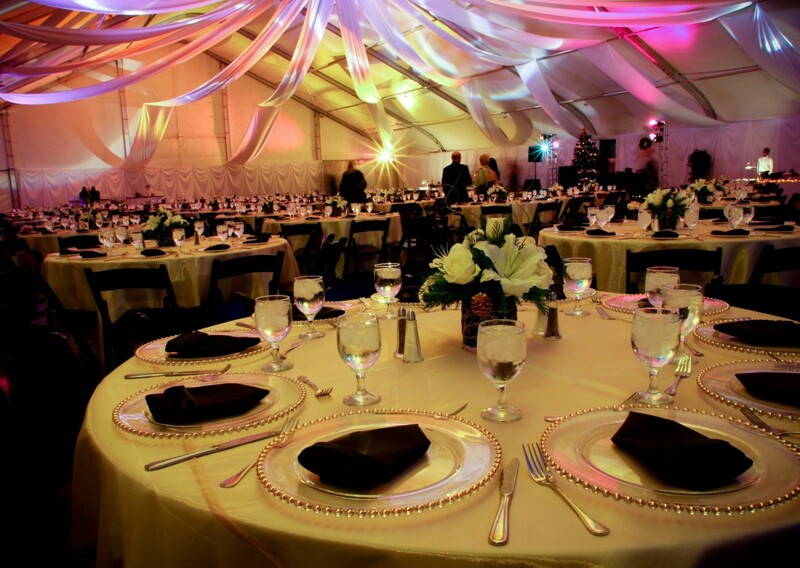 As a full-service event production company, James Events can handle all the details to make your event a stress-free and memorable experience for your guests.